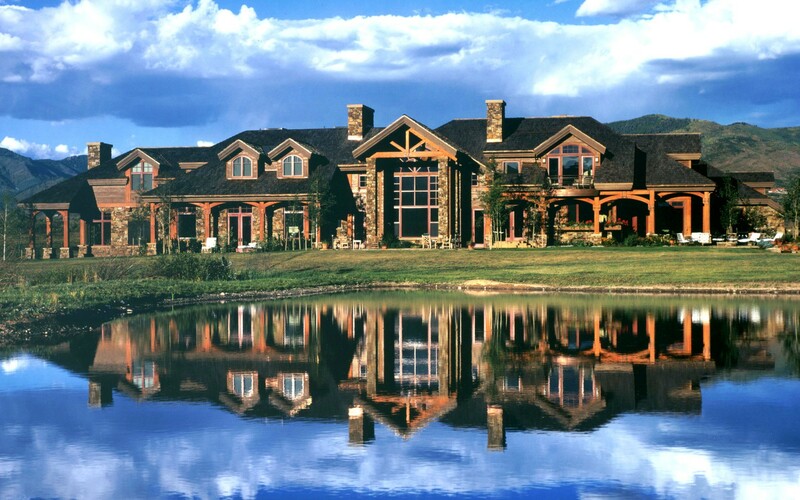 The clients desire for a casual, yet elegant, rustic yet modern estate home translated into a Colorado contemporary mountain manor. Situated on a large tract of land in the magnificent Owl Creek Ranch, the site affords spectacular views of the Owl Creek Valley, Mt. Daly and the mountains surrounding Snowmass, Colorado. To Accomplish the unique requirements of this casual / elegant blend the materials comprising the house are classic in quality yet relaxed in application. 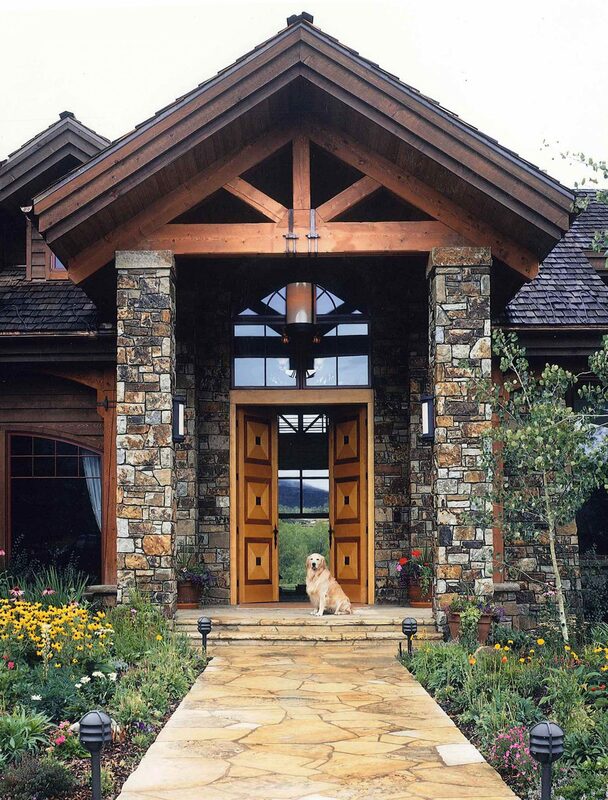 Chamfered and sandblasted fir columns, trusses and beams of heavy timber, joined by oversized, craftsman style, rusticated iron straps are typical of attention to quality and detail. Multiple combinations of flagstone, slate, granite, fir, pine, and even leather braiding for the stair railings contribute to the textural appeal. The challenge presented by a floorplan of over 13,000 square feet was to maintain a feeling of warmth and scale for a family residence. Although the overall house is relatively large, each space exudes coziness and comfort. 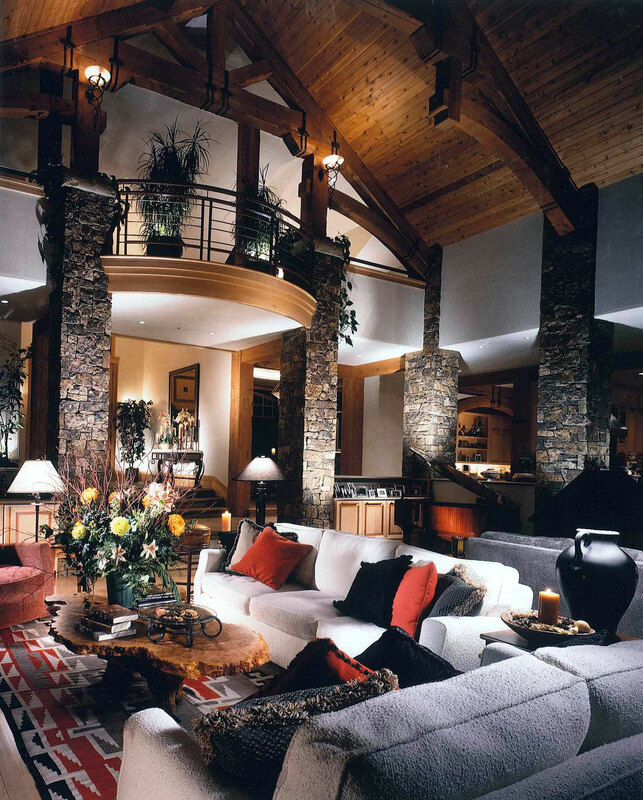 The warmth of color and softness of texture of all of the materials combine to create this atmosphere.